Irrespective of what kept you from travelling in 2016, the next year is packed with 14 long weekends and you just cannot miss out on planning some amazing trips this new year. Not just this, the two nine-day bonanzas are something to look forward to in the month of August and October in 2017. 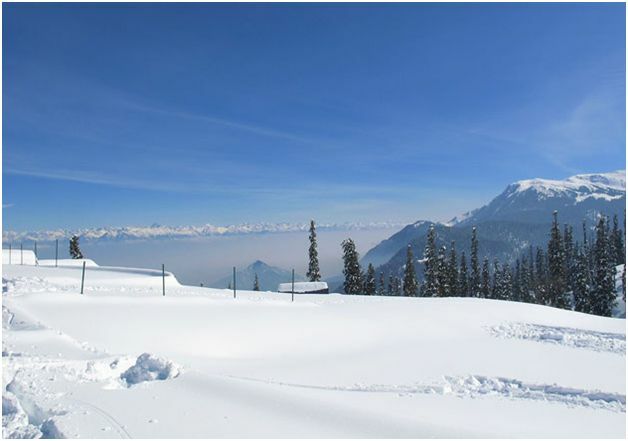 Gulmarg in Jammu and Kashmir, which is known as the ‘heartland’ of winter sports in India, is one of the most famous skiing destinations that you can plan for this long weekend in January. Also, Auli in Uttrakhand makes it to the list of most preferred winter sports destinations in India and is located at an elevation of 2500 to 3050 meters above sea level. You can also plan to visit Jawai in Rajasthan if you wish to spot leopards in the barren desert wilderness of south Rajasthan. 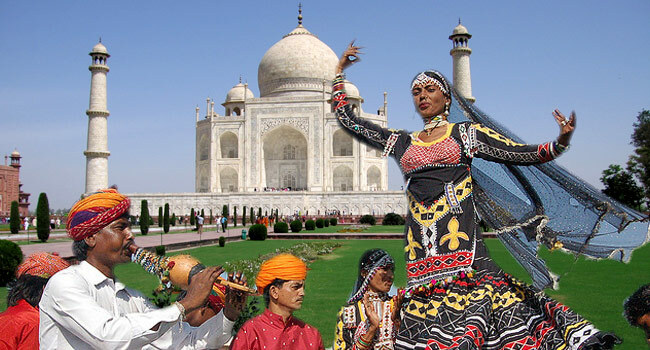 February is the time to be in Agra for the famous Taj Mahotsav. It is planned between 18th and 27th of February, giving you ample time to be a part of this phenomenal event. Or you can also plan a trip to Andaman islands for the ultimate diving experience. The hundreds of deserted islands to explore, each one seemingly more spectacular than the last one, Andaman islands have magnificently pristine beaches you would fall in love with. 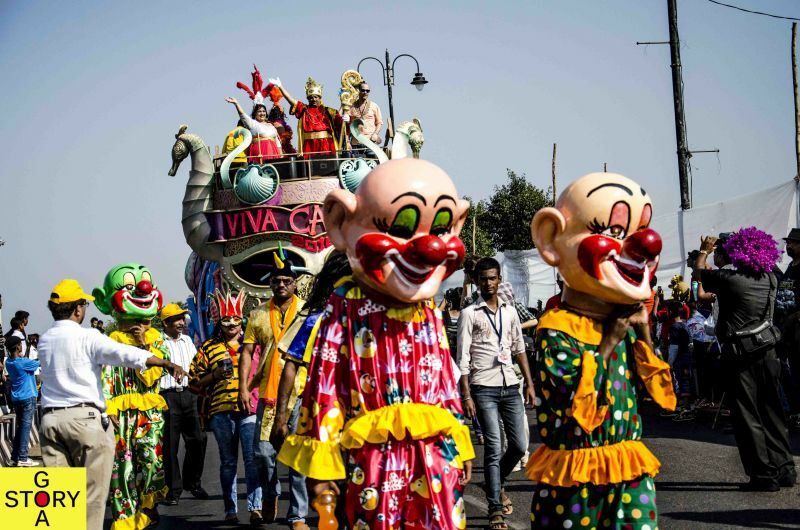 The Goa Carnival is next on the list if Agra and Andaman are not blending well in your travel plan in February. The Goa Carnival generally stretches for 3 to 4 days in a year (25th – 28th Feb in 2017) and is one of the most eagerly awaited Goan festivals. Holi, the Festival of Colours will be celebrated on 13th March with Holika Dahan preceding the festival on the night of 12th March. This complete weekend combined becomes a great holiday option for everyone in the month of March. 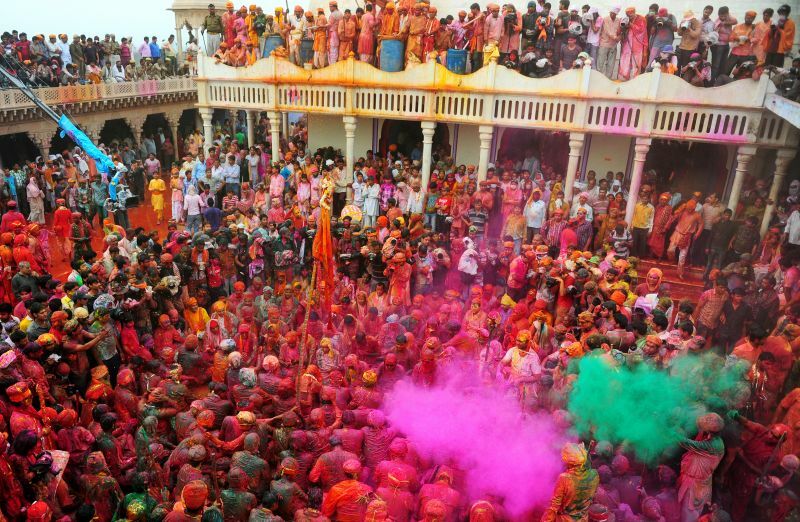 Plan your trip to Braj that covers the area of Mathura, Vrindavan for an amazing colourful lively experience this Holi. 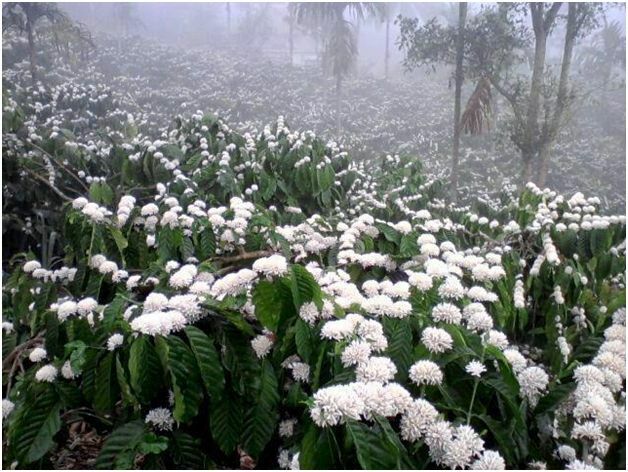 Coorg, a district that is popularly known as ‘the Coffee Cup of India,’ has its March and April months filled with the heavy fragrance of snow white coffee blossoms. You can plan this long weekend in March to enjoy the cool breeze in Coorg to treat yourself with watching the coffee flowers bloom as you spend some days here. You can also consider Jaipur as a good option for a short travel before the summer kicks in. Pink, sunny and exotic are a few words that can beautifully sum up the entire travel experience of Jaipur city, which is the pinnacle of Rajasthan. Next on the list for this long weekend in March is a trip to Rishikesh for white-water rafting! Rishikesh as offers an impressive experience of a variety of rapids in the River Ganges. 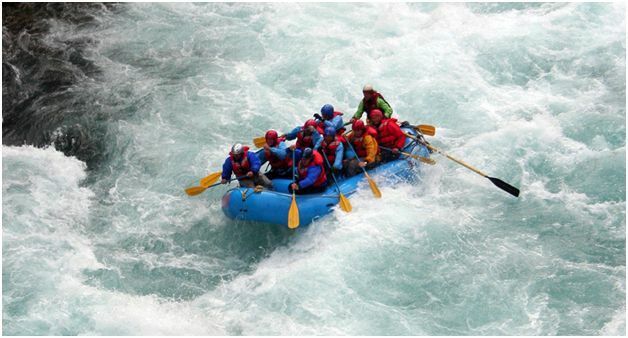 If you wish to experience the real challenges of white water rafting, Rishikesh is the place to be! Begin the first week of April with a fabulous trip to Srinagar to treat your eyes with a beautiful scene of tulips. Yes! 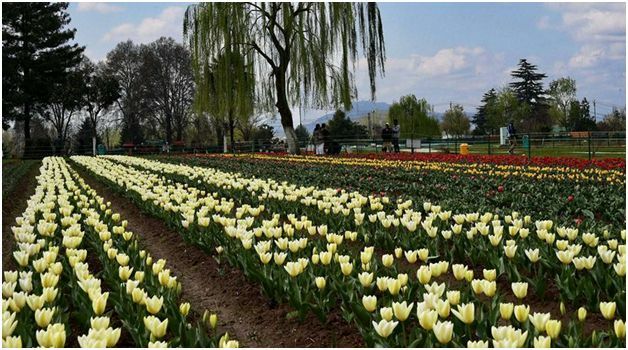 You just cannot miss out on the beauty of this Tulip festival in Srinagar in 2017. 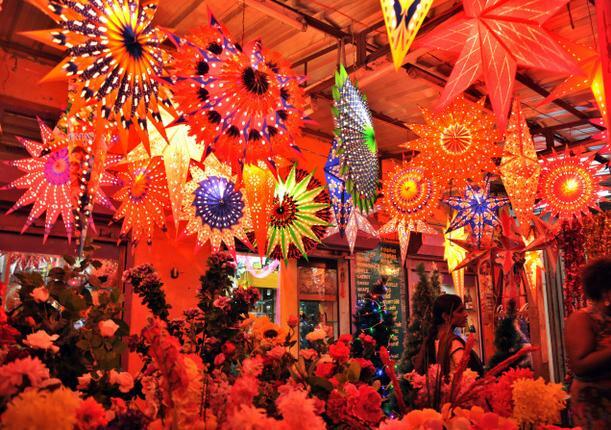 During this long weekend, have these 2 amazing destinations on your list! 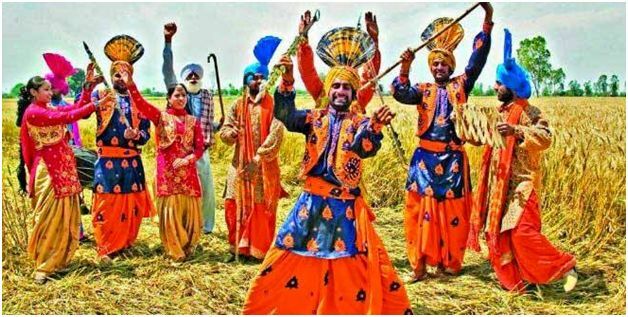 Amritsar for Baisakhi on 14th April and Mahabaleshwar for the famous Mapro Strawberry festival during the Easter weekend. 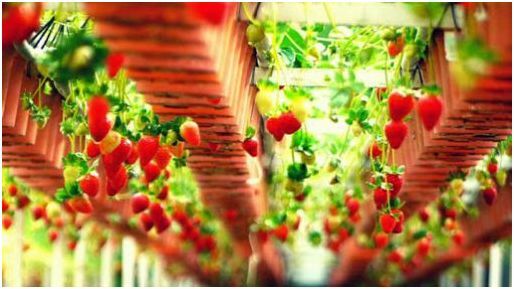 As the Easter weekend approaches, you can plan a trip to Mahabaleshwar to be a part of the exciting strawberry Festival where you get strawberries for free! So, do we need to give you any more reasons to be here? Just get going! 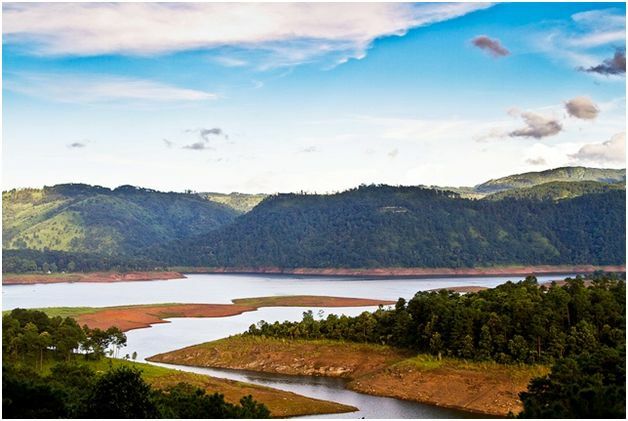 Popularly known as the ‘Scotland of the East’, Shillong is one of the most romantic hill stations in India. 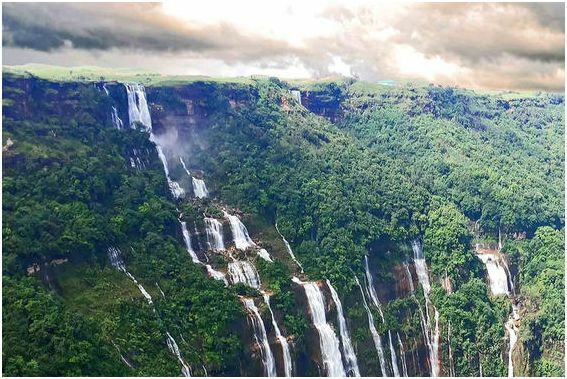 Ideal for all the newly wed couples, plan your honeymoon to the rolling hills, salubrious ambience, alluring waterfalls and scenic beauty of Shillong. Next on the list is visiting Tadoba Andhari Tiger Reserve, which is a tiger reserve in Chandrapur district of Maharashtra, and is the state’s oldest and largest tiger reserve. Nature’s lavish presents in some parts of the world are beyond words. For those of you who admire natural beauty, Tawang’s beauty will reach straight to your eyes and move to your soul. Ramadan Eid is one of the most important festivals of Islam and will be celebrated on 26th Jun 2017. Nothing better than travelling to Lucknow or Hyderabad to make the most of this festival to add to your lavish and royal celebrations. Apart from Eid, June is the time to enjoy the beginning of monsoon. And, when it is monsoon, Munnar cannot be kept off the travel destinations list. Monsoon is a great time to visit the hill station if you’re looking for a quiet vacation. 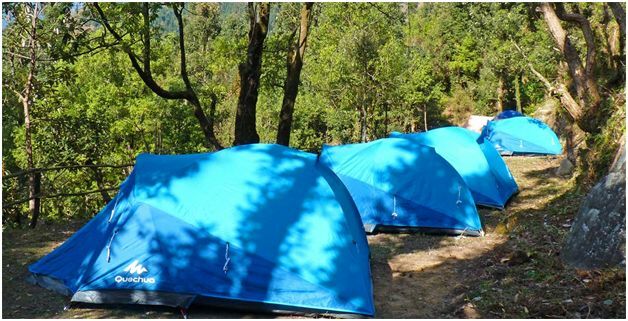 Dharamshala for camping/trekking is a perfect example of adventure in the lap of the nature. All you need to do is make arrangements for accommodation in camping grounds and let the adventures of Dharamshala take over. So, the first of the two nine-day bonanzas is here in August! Where to go? 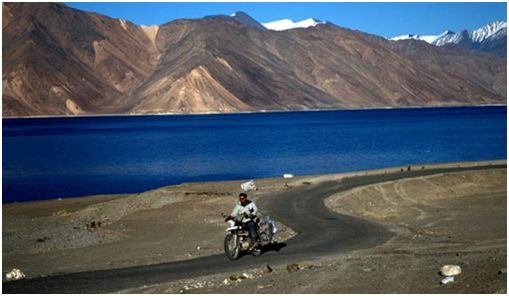 The wide range of adventure sports activities on offer in Ladakh is sufficient to quench the thirst of every adventure lover, seeking memorable adventure experiences. 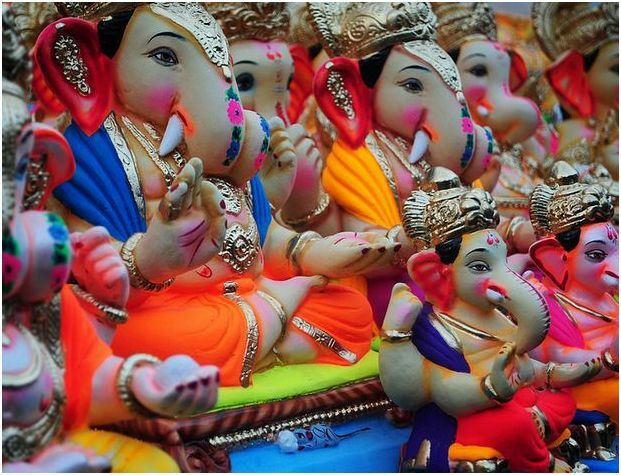 This time of the year is all about festivals and when we speak of culture and festivities, Pune is the city to travel and explore, especially during Ganesh Chaturthi. 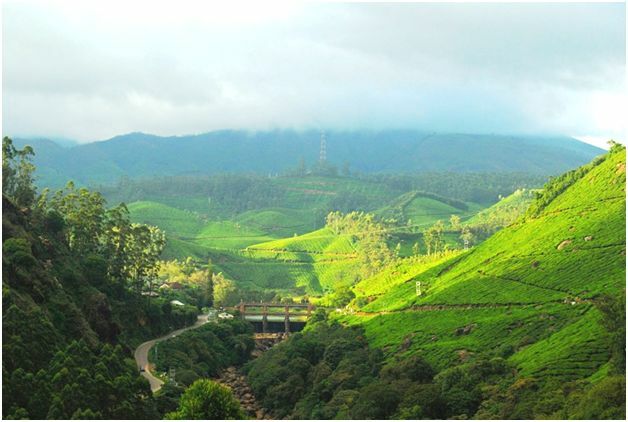 Apart from this, you can consider Coonoor for the cheese-making event at Acres Wild or even plan a road trip to Agumbe in Karnataka for a monsoon drive. 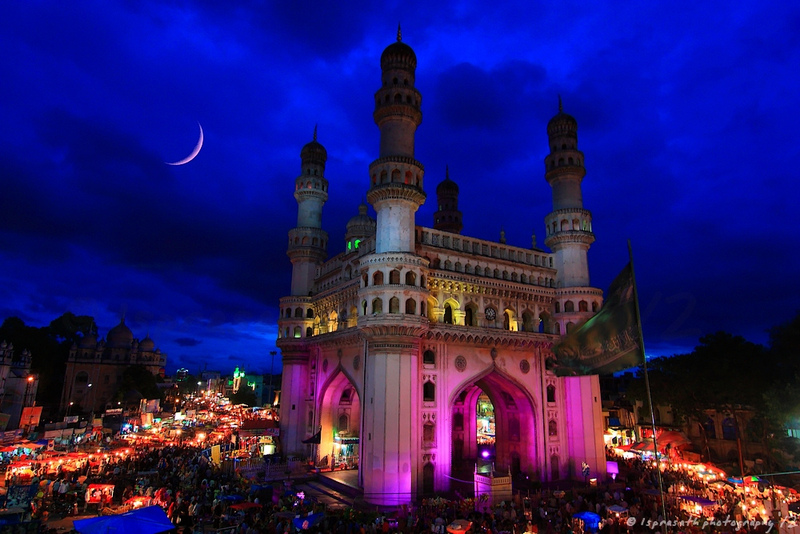 It is the wettest place receiving the highest rainfall in South India, so you can thoroughly enjoy monsoons! 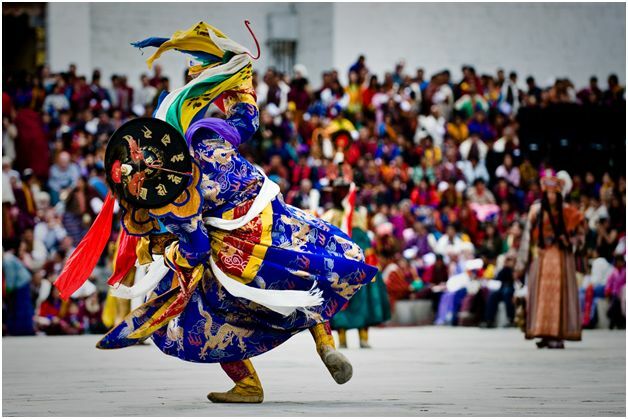 In this weekend, you can treat yourself with a short trip to Bhutan for the Thimphu Tshechu festival that will be held from 30th Sep to 2nd Oct in 2017. 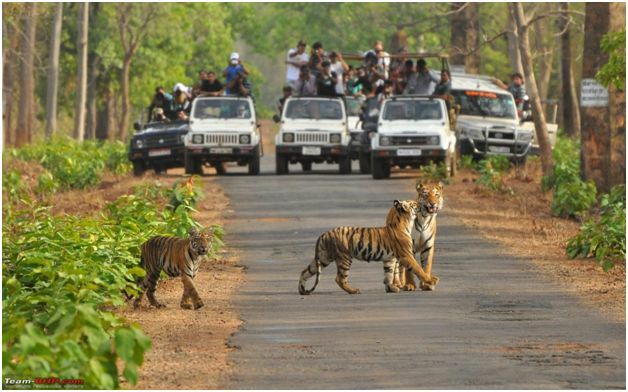 And, if you change your plan to visiting a place for a lovely wildlife experience, add Bandhavgarh to your list. 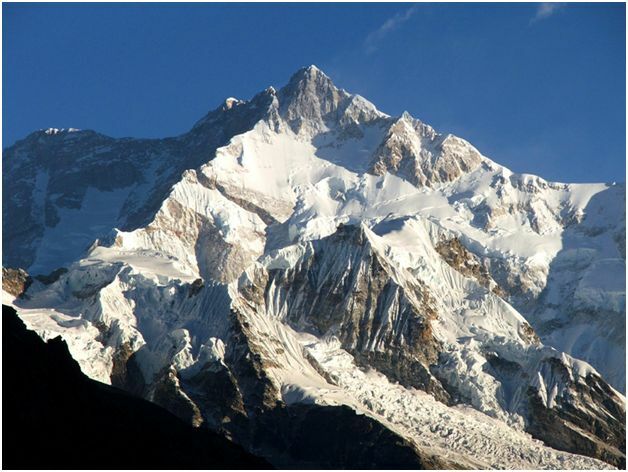 Heard of Kanchenjunga? Consider this nine-day bonanza pre-planned for a trip to Gangtok for clear views of the Kanchenjunga. You just can’t say NO to this one! And, for a bright Diwali time travel straight to Rajasthan! Para-gliding lovers can go for a trip to Birand Billing to live their happiest moment of life! This time of the year is ideally the best time to go for bird watching to spot the migratory birds in Bharatpur or Odisha. You can also spend this three day weekend in Nagaland for Hornbill Festival or head to Periyar for a wildlife season! End your year with a lovely Christmas break in Manali to play in the snow or in Puducherry or Alappuzha for a memorable winter break with your loved ones! So now that you have some ideas regarding where to go next year, all you need to do now is Sign up on MyTripKarma, invite your friends and start planning! MyTripKarma is a one-stop-solution to all your travel needs, allowing you and your friends to collaboratively plan, discuss, budget and book all your trips with the best prices from around the world!